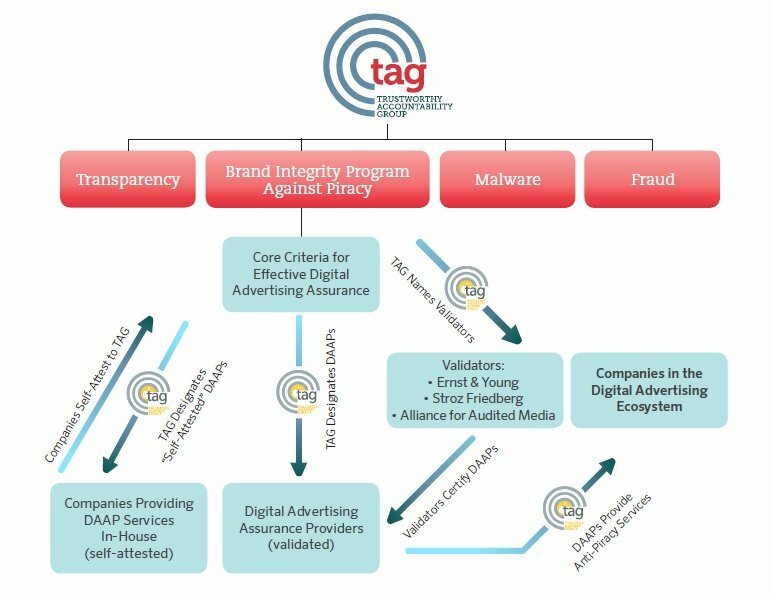 The TAG Inventory Quality Guidelines (IQG) Program promotes the flow of advertising budgets into digital advertising with industry regulation that offers a framework for brand safety. The mission of the IQG Program is to reduce friction and foster an environment of trust in the marketplace by providing clear, common language that describes characteristics of advertising inventory and transactions across the advertising value chain. Please note that for simplicity, the acronym IQG is used throughout the document to refer to both the Guidelines and the Program. For more information about the IQG, please email info@tagtoday.net. The most recent version of the Inventory Quality Guidelines (Version 3.0) can be downloaded here.